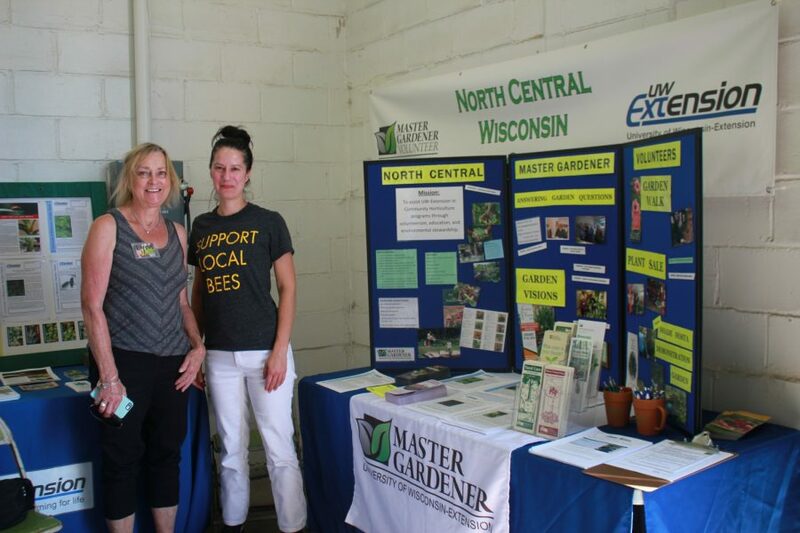 Master Gardener Volunteers in Marathon County are prepared to answer your horticulture questions! We have been receiving a lot of apple tree questions lately! 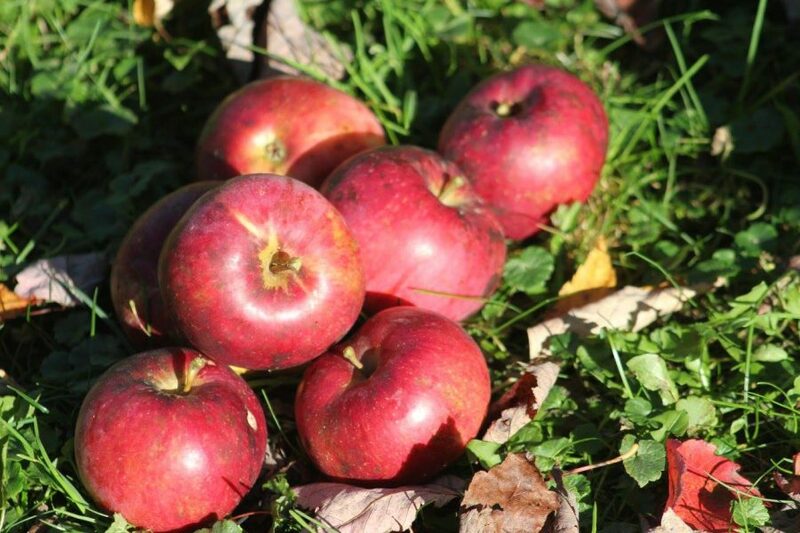 Take a look at our publication on "Growing Apples in Wisconsin" for information. Do you have a question on gardening, flowers, lawn, trees or insects? Call the Garden Line at 715-261-1237 or 1-800-234-1471. A trained Master Gardener Volunteer will return your call. This service is available from May through September every year. You can also send your question(s) to us via our Garden Line Request Form. Insect and disease samples can be brought into 212 River Dr., Suite 3 in Wausau. Master Gardener Volunteers will help to identify bug and disease issues on WEDNESDAYS from 10 am—2 pm starting in May and continuing through September. No appointment is necessary to speak with a Volunteer. Prefer to send your message via email? Contact the North Central Wisconsin Master Gardeners at ncwimg@co.marathon.wi.us. Are you interested in learning more about gardening? Do you work with a group who would benefit from horticulture programs in our teaching garden? Contact us today to discuss how we can best meet your needs: 715-261-1241.